Some people knew it right away: When they heard and saw The Fresh Prince perform, they understood that the young MC whose real name was Will Smith possessed something special. Ann Carli, the Jive Records executive who commissioned the video for “Parents Just Don’t Understand,” compared Will Smith to a young Eddie Murphy. So too did Jon Landis after directing the young rapper in a Walt Disney special. So when the young production team of Jeff Pollack and Benny Medina were looking for a young actor for a new sitcom based partially on Medina’s own life as fish-out-of-water ghetto kid growing up in Beverly Hills, they, too, saw the potential in the Fresh Prince. But the TV series almost didn’t happen. A young executive at Quincy Jones Productions tacked Pollack and Medina’s pitch onto the end of a meeting with NBC exec Brandon Tartikoff. The meeting ended before Pollack and Medina had a chance to speak, but on his way out Tartikoff doubled back to hear their idea. The Fresh Prince of Bel Air began a successful year run in 1991. And when the series was at an end, Pollack and Medina looked to jump-start Will Smith’s film career. “You’re Tom Hanks,” Pollack told him, refusing to sell Smith into anything less than mainstream roles. Two producers, Dean Devlin and Roland Emmerich, shared Pollack’ vision for Will Smith, casting him as a military pilot who inadvertently saves the world in the face of an alien invasion. But again, the movie almost didn’t happen. The president of Fox Pictures called Pollack, trying to horse trade Will Smith out of a role that he felt should go to a more established (and more white) actor. “Here’s what’s happening,” Pollack told the executive. “You just don’t think a black man can save the world.” Will Smith stayed in the picture, and Independence Day went on to be the highest-grossing movie of 1996. 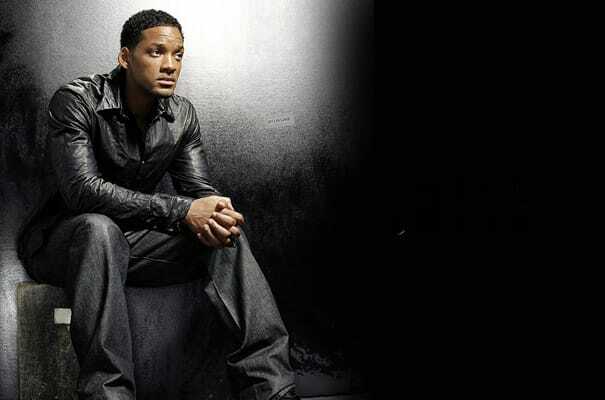 Will Smith would soon be making $20 million dollars a picture, and represented the hip-hop’s generation’s infiltration of Hollywood.